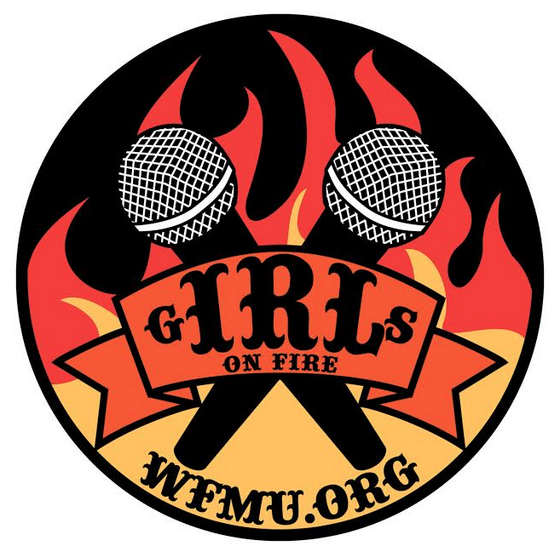 In Real Life is a weekly show hosted by Emily and Kimzilla on WFMU. In each episode, Kim and Emily follow their own curiosity to interview people on about a variety of themes, getting the real scoop and learning about the real people behind each topic. Previous WFMU aired episodes include topics such as circus performers, taxicab drivers, bartender therapy, alien abductions, nudism and so much more. This week on the In Real Life podcast, Kimzilla & Emily reflect on suicide—it’s a hard word to say, isn’t it?—and how we talk about and cope with it, in the wake of the loss of one of New Jersey’s best humans, Anthony Bourdain. This one puts the ‘real’ in In Real Life, but we think it’s important—and we promise a unicorn chaser is on its way.